Photography goes beyond taking shots, making poses, and glitz and glamour. It is also about making a living, which involves understanding the business angles, understanding your audience and niche. TFESS will have facilitators who have mastered the business aspect of photography and are “cashing out” steadily. The curriculum designed for the training is all-encompassing and expected to give participants a comprehensive learning experience. 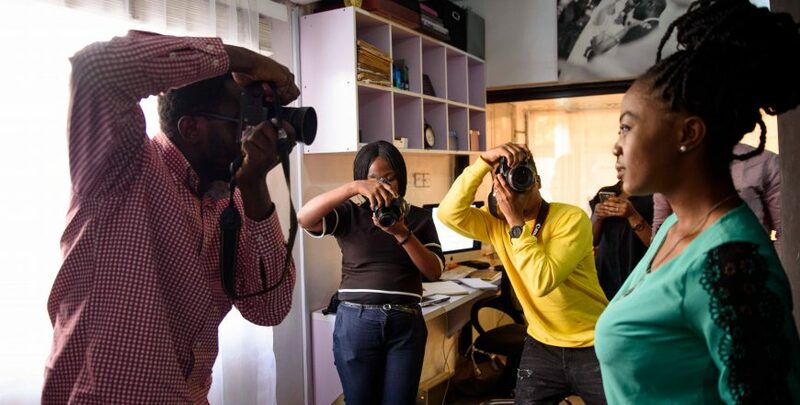 Whether you want to be a documentary, portrait, wedding, baby, model, fashion or sports photographer, the TFESS training has a lot in stock for you. Not only will you interact with photographers in these niche areas, but you will also get a training tailored to your specific niche.